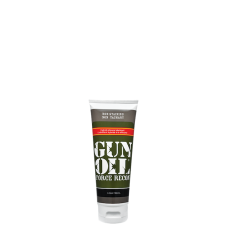 We created this revolutionary, specialty hybrid silicone gel to provide the long-lasting glide of si..
You've never felt a sensation like this. Stroke 29 starts out thick. 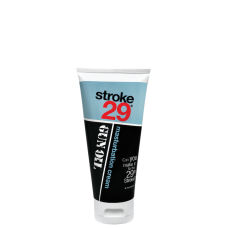 As you work it, the formula abs..
Stroke 29, Empowered Products premium cream lubricant, is designed to take masturbation to a whole n..